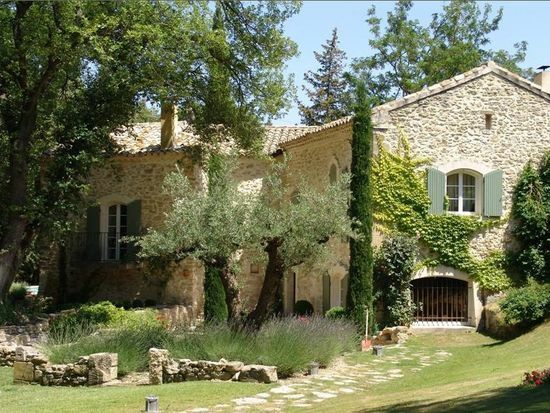 Only 10 mn from the city centre of Avignon and 15 mn from the TGV station, this beautiful property has been entirely refurbished with quality and period features (17th C. floor tiles...). It offers around 300 sq m of living space. Lots of character. Guest house. Outbuildings. Landscaped park of 9, 500 sq m. Swimming pool 14 x 5 m with pool house. River.